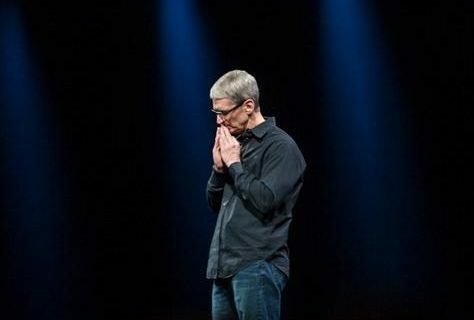 You had to know this was coming: during the Q&A portion of Apple’s conference call yesterday, analysts grilled Tim Cook and CFO Peter Oppenheimer about the higher-than-expected pricing on the iPad mini. Thank you very much. Regarding the iPad, you said that, you priced it very aggressively. I think many people on the street seem to have a slightly different view. Could you maybe talk a little about your pricing philosophy or was it driven by cost or is it just more to keep up a premium brand, given the quality of your products? “Steve, it’s Peter. When we set up the bill, the iPad Mini, we didn’t setup the bill the small cheap tablet, we set up the bill of the smaller iPad that offers the full iPad experience as our customers would expect. As a result, the difference between the iPad Mini and the competition is profound. Our iPad Mini begins with a 7.9 inch display, which is 35% larger than 7 inch tablets, providing a much better experience. We are shipping two great cameras, FaceTime HD front a 5 megapixel of 1080p iSight rear camera versus typically a one from our competition. We are shipping our fastest communications with dual-band Wi-Fi and it included A5 chip, which has higher performance in our competitors. And then finally, the slick end finish of our precision, unibody aluminum closure is breathtaking when held in your hands. In addition, Oppenheimer says that the iPad mini costs more to build and has significantly lower gross margins than the cooperate average. He also notes that Apple is working to fix that by improving its manufacturing process. 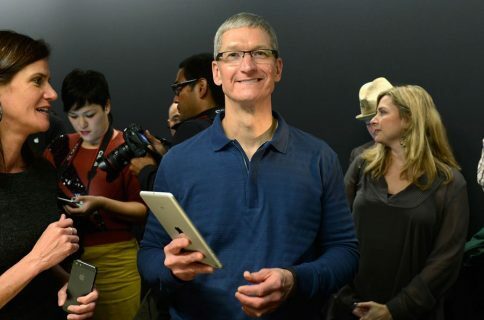 So basically what Cook is saying is that Apple’s not trying to compete with the $100 Android tablets out there right now. Because people don’t tend to use them after a while due to poor user experience, or build quality. The 7.85-inch tablet, which was unveiled on Tuesday, starts at $329. That’s just $70 less than the full-sized iPad 2, and more than $100 than competing tablets from Amazon and Google. And it’s drawn some criticism. 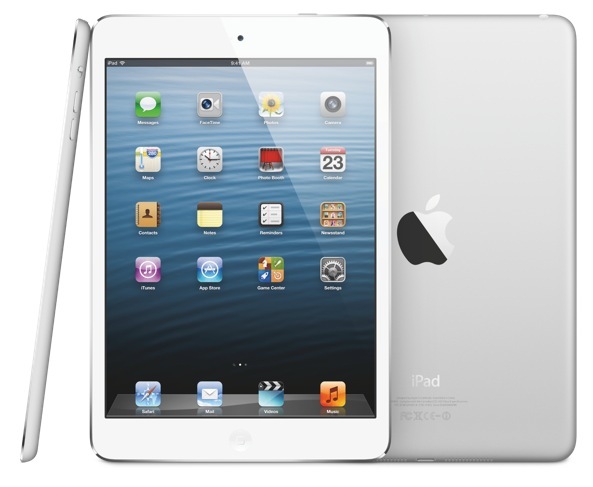 Initially, iPad mini rumors pegged the tablet’s price tag between $200 and $250. But obviously, Apple didn’t feel it could make them at that price, otherwise it would have. After all, that’s the business it’s in. Selling things. Pundit and analyst opinions aside, the true test will be how consumers react to the iPad mini’s higher pricing. And we shouldn’t have to wait long to find out; the tablet became available for pre-order this morning.